A technical error resulted in many Cunard, P&O Cruises and Princess Cruises customers being double charged for their upcoming voyages. 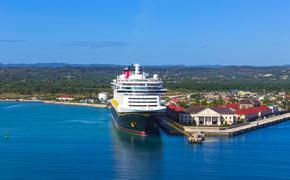 According to the Telegraph, the cruise lines' third party payment provider Elavon is responsible for a "one-off technical error" that led many travelers' accounts to be charged twice. @samsung212121 We aim to answer all those affected as soon as possible. Thank you for your patience as we work to review all incoming correspondence. P&O Cruises customer Paul Scott wrote on the cruise line's Facebook page that he paid £5,000 ($6,500) for a cruise in March only to be charged £5,000 again, leaving him £1,000 ($1,300) overdrawn, per the Telegraph. He wasn't alone: Many upset customers took to social media this past weekend after learning their accounts were overdrawn as a result of the glitch. The Mirror reported that Cunard launched an internal inquiry Friday after first learning about the incident from several customer complaints. It confirmed that the issue was not the result of a security breach and that no personal information had been compromised. 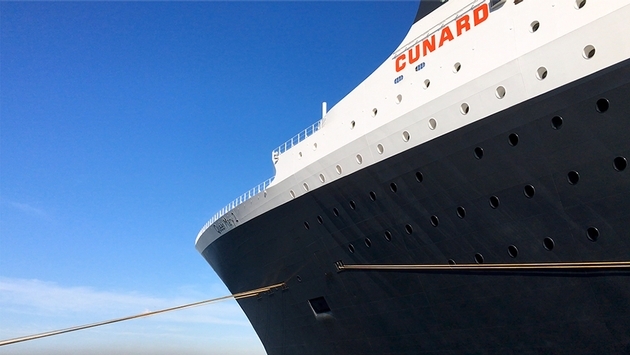 "Refunds are already being processed and we are working with Elavon at the highest level to investigate how this happened and to ensure that this could not happen again," Cunard's public relations director for North America Jackie Chase said in a statement via Travel Agent Central. "Any charges incurred by guests as a result of this issue will be refunded. Once again we apologize to those guests who were affected by this error." While customers are fortunate the error wasn't the result of a breach that could potentially jeopardize their bank account information moving forward, the apology is likely to provide little solace as they await their refund. The affected brands are all subsidiaries of Carnival Corporation & plc.